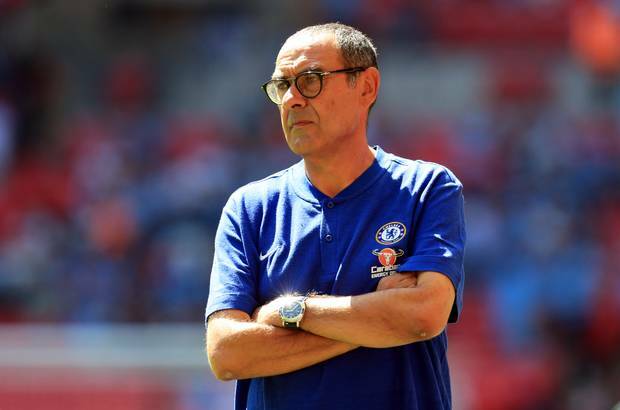 Chelsea manager Maurizio Sarri launched a scathing attack on his players after they laboured to a 2-0 defeat at Arsenal in the Premier League. Sarri, who spoke angrily in Italian during his press conference to properly execute his message, accused his squad of being ‘extremely difficult to motivate’. First-half goals from Alexandre Lacazette and Laurent Koscielny allowed the Gunners to move within three points of fourth-placed Chelsea, who have failed to find their rhythm in 2019. The Italian insists the mentality of his players must improve, hinting at personnel changes before the January transfer window is over.